Also known as retargeting, remarketing is a form of online marketing and advertising that is essential when it comes to connecting with the visitors to your website that haven’t really engaged in any way with your website. It is a fact that about 98% of the traffic on most websites do not convert i.e. those people don’t purchase or make an enquiry of some kind on those website. They are just passers-by, and those are the people that a remarketing campaign targets. Remarketing is positioning targeted advertisements in front of that 98% while they surf and browse other parts of the web. Remarketing is a simple, cookie-based technology which is used to place cookies on the computers of the visitors of your website, while their cookie ID is added to your remarketing list. There are several customizable options related to the number of ads that can be shown to a particular cookie ID and for the amount of time a cookie ID stays on the remarketing list. So if you are looking to convert more of your website traffic, rather than just the meager 2%, you have come to the right place. 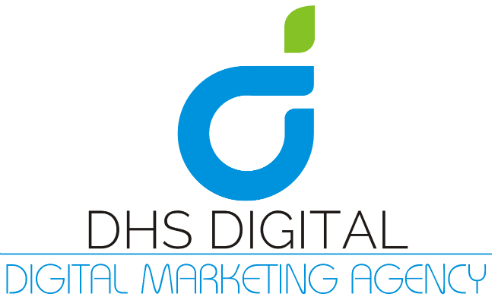 DHS Digital provides remarketing services to our clients looking to build their business online and gain increased revenue by doing so. When you hire the remarketing services of DHS Digital, we provide consultation to know your needs and requirements before determining your target audience, formulating a strategy and launching the remarketing campaign. We keep track of your campaign through advanced analytics and keep you reported regularly. Look no further than DHS Digital when searching for the best remarketing solutions to expand your marketing efforts on the internet.